I'm currently at the Romantic Novelists Association annual conference, held this year in Penrith, Cumbria. Some amazing speakers this year, and a great opportunity to catch up with industry news and developments as well as old friends! Then there are those special moments where writers get to relax together and forge new friendships. Yes, this is a kitchen party scene, and I am noticeably absent, being behind the camera lens. There was some lovely homemade wine at this kitchen party, hosted largely by a group of writers calling themselves the Romaniacs, and I can attest that the 1975 Morello Cherry was extremely tasty and went down a treat with a slice of chocolate cake. The Gala Dinner is tonight, followed by more speakers and activities tomorrow. 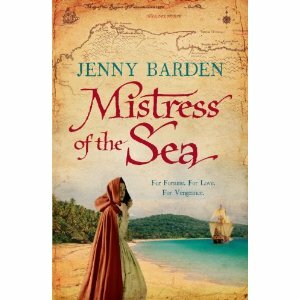 I'm particularly looking to a talk by fellow RNA member Jenny Barden, entitled 'Tracing the Tudors', as she talks about research for her forthcoming novel Mistress of the Sea (Ebury). It was a great kitchen party! It was a fabulous conference. Absolutely. I feel shattered and I think my liver has shut down. I look like I've passed out already!